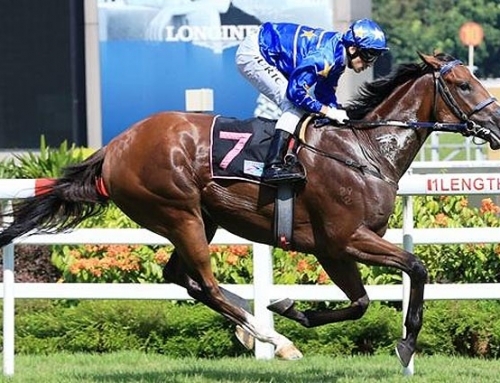 Owner-trainer Mike Van Gestel is weighing up the future for Casino Dancer after her Group 3 victory in the G3 Angst Stakes (1600m) at Randwick. 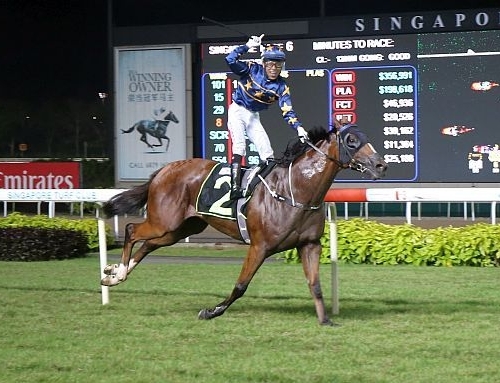 Casino Dancer is the 10th stakes winner from the first two crops by Vinery stallion Casino Prince and Saturday’s result bumped her bank balance to $377,875. 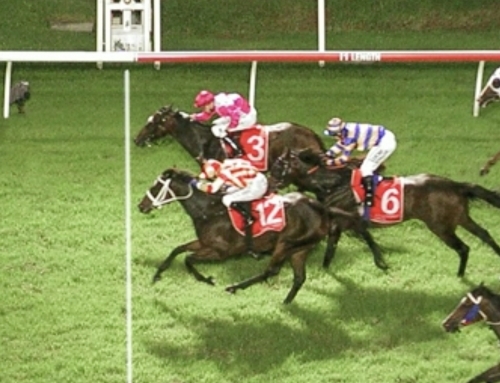 Settled midfield by Winona Costin behind a fast pace, the five year-old edged closer around the corner before drawing clear for a dominant two-length victory over Wine Tales (Tale Of The Cat) and Peeping (Redoute’s Choice). 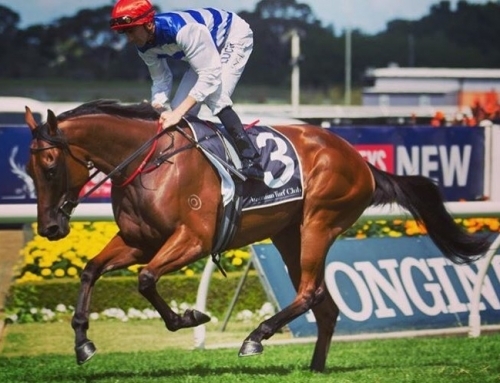 Casino Dancer was a bargain $9,000 buy for Van Gestel from a Patinack Farm dispersal at the 2012 Magic Millions National Sale. 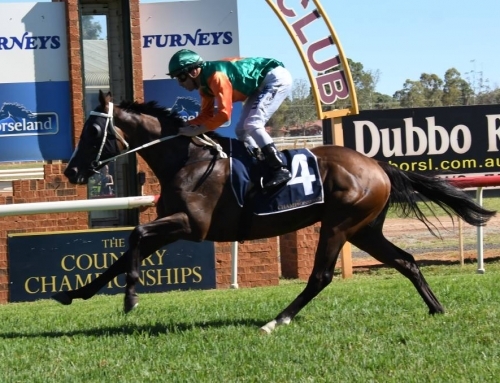 Her dam Nine Covers (Twining) won three races and is a half-sister to Melbourne stakes winner Gawne (Flying Spur). They descend from G1 Coolmore Classic winner Satin Sand. 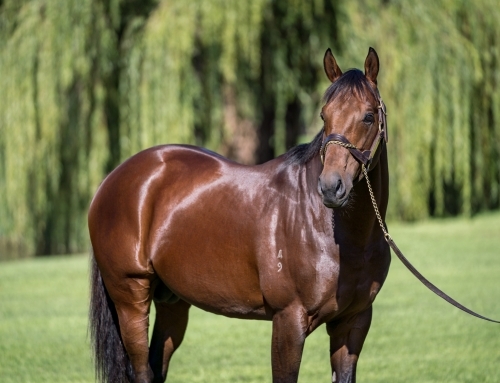 Another od Casino Princes’ second crop, Hooked won the G2 Tramway Stakes last month and added a Group 3 with JRA Cup winner Escado at Moonee Valley last week. 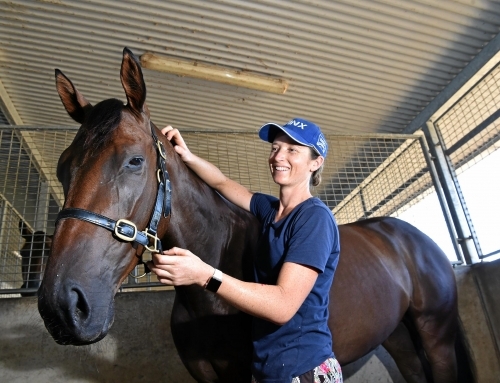 The latest black-type sent his season’s earnings past $1 million and there could be another rich result ahead if Adelaide trainer Phillip Stokes adds Casino Prince three year-old Eclair Attack to his spring team in Melbourne. Eclair Attack is a last-start winner at Morphettville and he has been nominated for the $500,000 G3 Caulfield Classic (2000m) next Saturday.